News outlets report that Shade Workman was convicted Friday of bribery, obstruction of justice and making a false statement to the FBI. 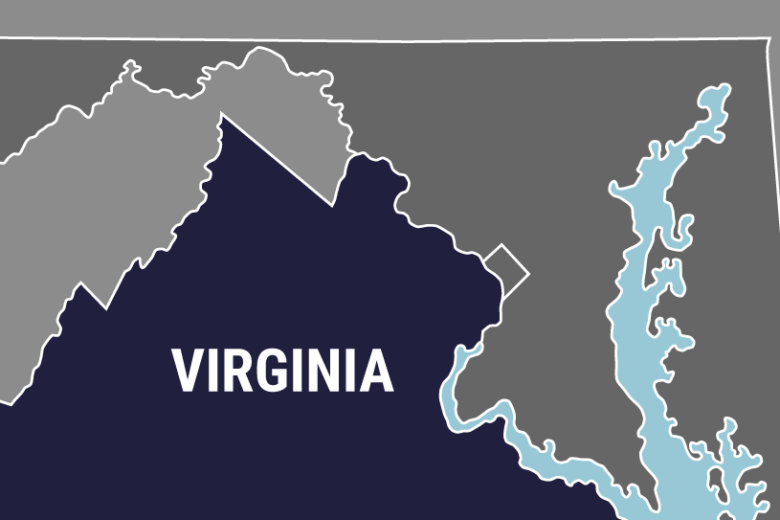 ABINGDON, Va. (AP) — A Virginia State Police special agent accused of having inappropriate relationships with women who were confidential informants has been convicted of federal charges. Workman was acquitted of a second obstruction charge and using a telephone to commit a federal crime. Workman’s defense attorney told the jury that prosecutors brought people into court who did not like Workman and did not paint a fair picture of him. Workman’s sentencing is scheduled for June 11.